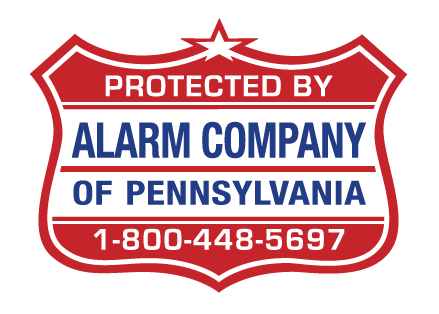 We are large enough to serve all home or business security needs, but small enough to know all of our customers by name. 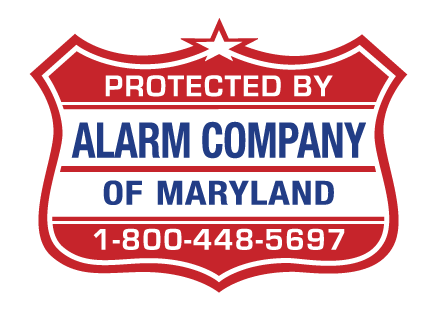 Contact us any time and we'll be glad to help you select and install a reliable and affordable security system. Is your contract coming up? 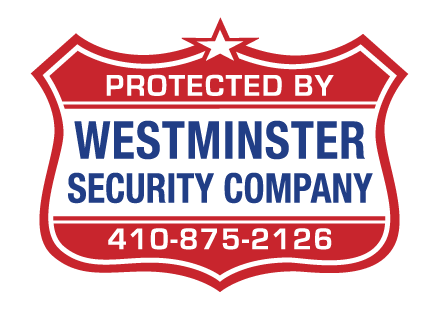 Switch to Westminster Security and save! Get basic phone-line monitoring for as low as $18/mo. 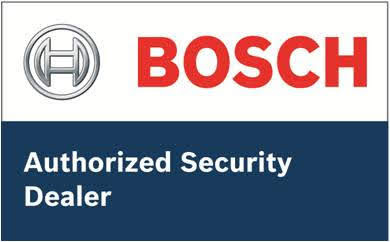 We are proud to offer residential and commercial security products from the following manufacturers. There are hundreds of products to choose from. Contact us to find the system that is right for your home or business.